How Far in Advance Should I Plan a Trip to an International Event? 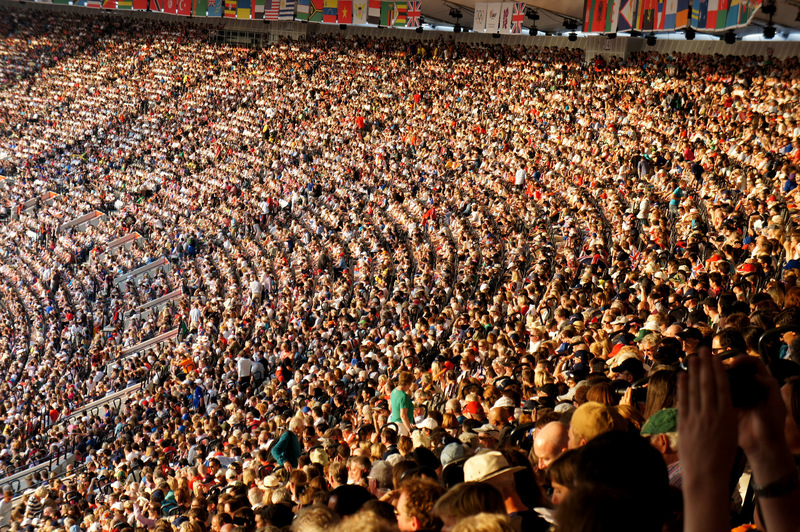 So you have your heart set on attending a huge, famous, international event. 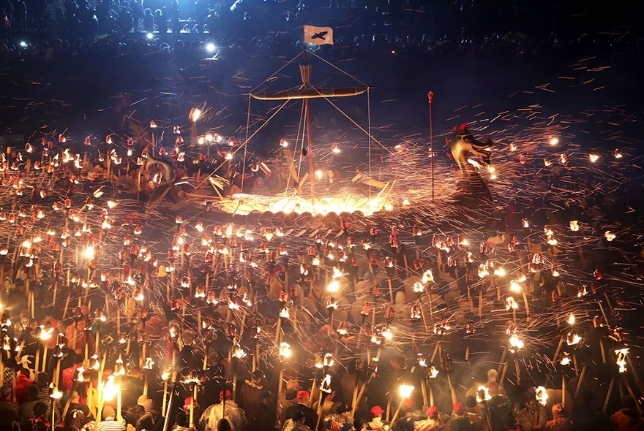 The kind of event that you’ve always dreamed of crossing off your bucket list. You’ve researched the location, figured out the sights you want to see, and are starting to get really excited… until you remember that there are dozens of details that need to be sorted out before you depart: flights, tickets, hotels, transportation, all with the added stress of knowing that thousands of other travelers will be headed to the same locale at the same time. Travel is great and all, but does anyone actually like organizing this stuff? As professional tour organizers for international events, we can honestly say that we do enjoy the nuts and bolts of this planning process. And with nearly two decades of experience leading travelers to some of the largest events in the world, we’ve learned a thing or two about how to plan these trips so that you can get the cheapest flights, the best hotels, and your first pick for tickets. Purchasing official tickets depends on the event, but as a general rule of thumb, start keeping tabs on ticket sales a year ahead of time. Each event releases a special schedule with different rounds of ticket sales, and the best prices are always during the first round. FIFA, for instance, usually sells the first round of tickets ten months before the World Cup, the second round six months before, and the final round up until the matches begin. The cheapest tickets for the Winter Games are generally available six months out. The first information about ticketing for the Summer Games is generally released about a year and a half prior. To make sure you don’t miss the announcements, we recommend following the official Olympics and FIFA World Cup Twitter accounts. Pretty good seats, right? To get a view like this, be on the look out for tickets about a year in advance. 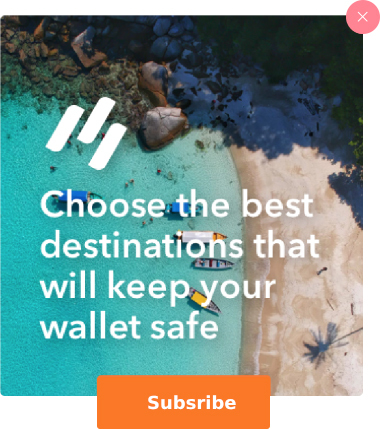 Since the official dates of these events are available years ahead of time, you could theoretically book your flights as soon as they are available with your favorite carrier. However, we recommend waiting until you have your tickets secured. We find the sweet spot for booking international flights for February is in September and October, and flights for the summer in February and March. During these times, most carriers will have fairly competitive pricing and you’ll have the most options. 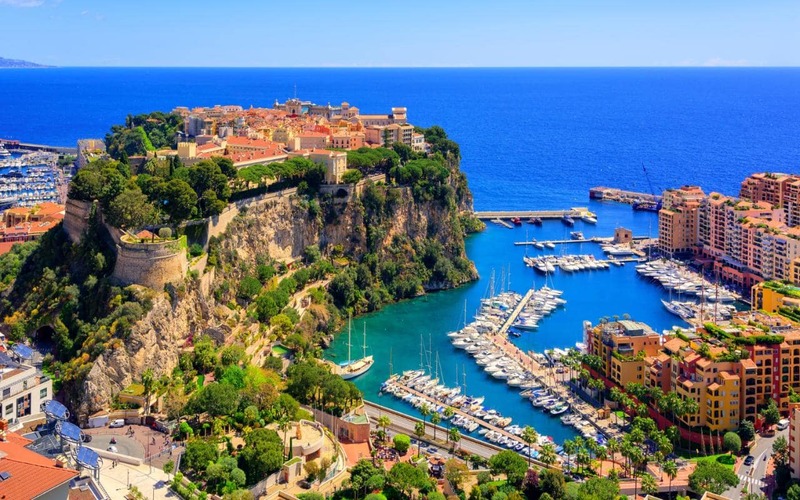 Cheap flights can also be scored a bit closer to the departure date, but you may have to opt for long layovers and inconvenient connections. 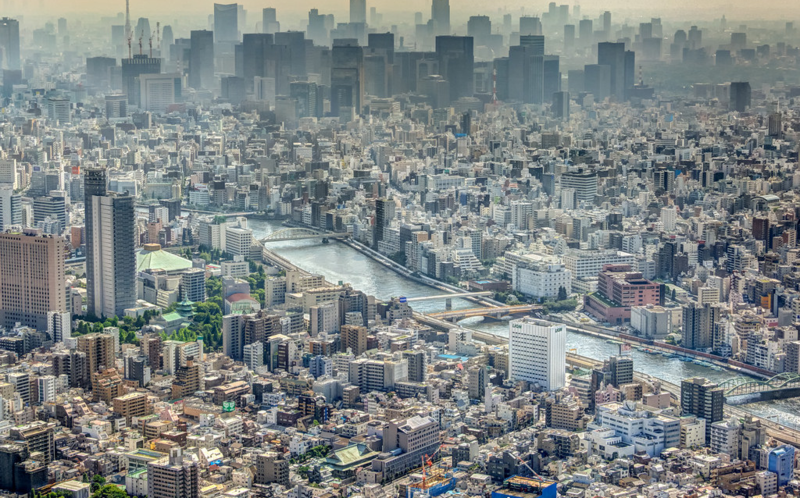 View of the Tokyo skyline. In our experience, we find it best to plan the trip around the game that you most want to attend, and to give yourself at least one full day in the country before this event in order to acclimate. This day in between isn’t just so that you get a chance to get over the jetlag and explore a bit – it is also an important safety net in case your flight is for some reason delayed. If you went through the pains to obtain such a coveted ticket so many months in advance, the last thing you want is to miss the game you most wanted to see due to a flight delay. Lodging is without a doubt the trickiest part of the equation when planning a trip to the Summer Games, Winter Games, or World Cup. The reason is, it depends mostly on the city. Some simply have more hotels than others. For the Summer Games, these events happen in huge cosmopolitan cities during the peak summer traveling months. London, Rio de Janeiro, Tokyo – metropoles like these are well prepared to house plenty of international tourists during any summer. 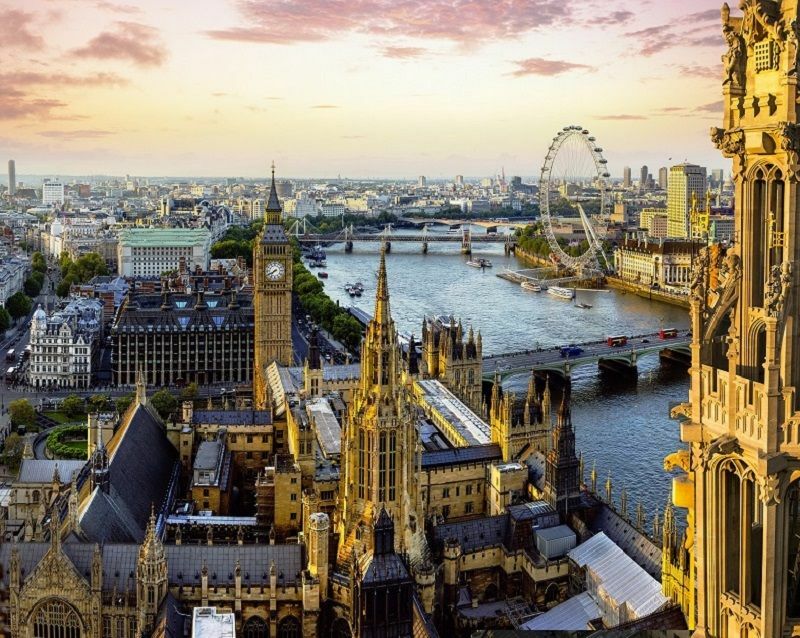 In fact, it is not unusual that hosting the Summer Games actually means that the city receives less tourists than usual in that time (as was the case with London in 2012). For summer events in large cities, we recommend shopping around for hotels about four months in advance. This will give you the widest range of choice as to location, and the prices should be standard for the time of year. While last-minute deals on empty rooms certainly exist, keep in mind that it is very unlikely that you’ll be able to find a hotel in a good location if you wait too long. All the rooms near the official venues will be long gone. Summer Games cities, like London in 2012, know a thing or two about taking good care of their visitors. The Winter Games tend to be held in smaller mountain cities whose winter tourist populations are hugely dependent on the seasonal snowfall. Especially for more off-the-grid cities like PyeongChang, many hotels are built specifically for the event. Even though visitor numbers are generally lower for the Winter Games vs. the Summer Games, hotels are usually harder to come by because these locations do not see as many tourists in general and therefore do not have as extensive of a tourist infrastructure. We recommend booking a hotel room as soon as you can, ideally at the same time you buy your event tickets. Distance from the venue and transportation are important to consider when you make your choice, so try to book no later than six months out in order to have the widest selection. 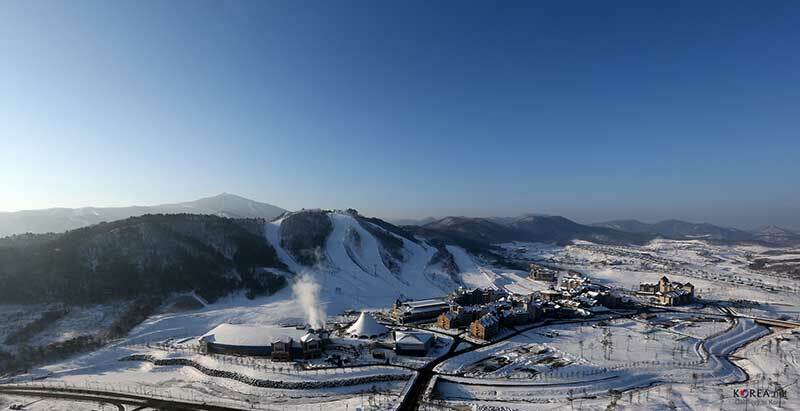 Winter Games cities like PyeongChang build more hotels in preparation to host the event. 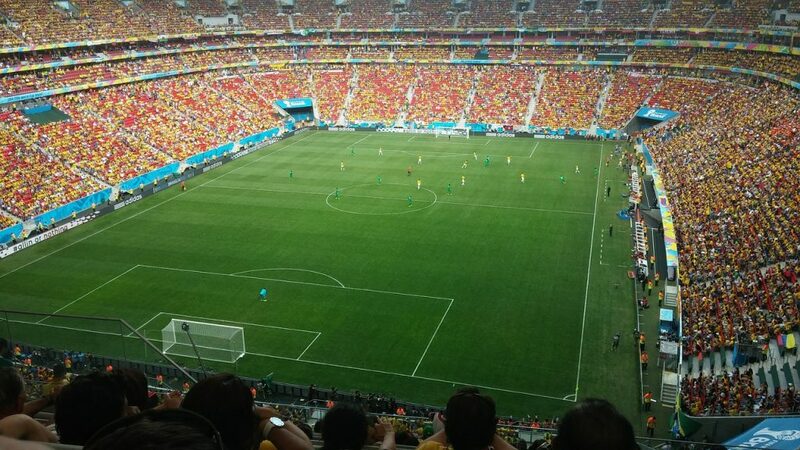 For the World Cup, hotels are a whole different story since a whole country hosts the event, and not just one city. You certainly have the option to stay put in the biggest city where most of the action will be; for the 2018 World Cup, Moscow is hosting several of the major matches. But if you plan to follow a team through the tournament, you are bound to end up in smaller cities and will have to make lodging plans accordingly. If you are staying put in a major metropolis like Moscow, we recommend booking your hotel about four months ahead of time. Large cities like this have extensive tourist infrastructures, and their hotels shouldn’t be too overburdened during the World Cup. But if following your favorite team takes you to the likes of Volgograd or Saransk, it’s advisable to do your research as early as six to eight months out. Since the hotel landscape is highly variable across mid-size cities like these, and in many cases under construction specifically for the World Cup, you will want to be informed as soon as possible about your lodging options. 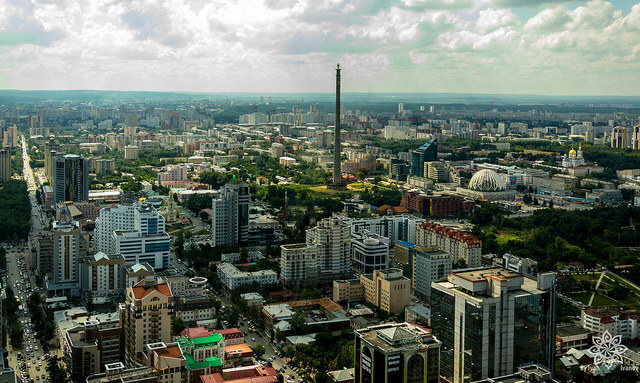 The World Cup offers a unique opportunity to travel to smaller cities you may not have otherwise visited, like Ekaterinburg, Russia. If keeping tabs on flights, ticket sales, and hotel options isn’t your thing, you can always opt for an all-inclusive travel experience with expert tour operators. When you travel to international sporting events with Bucket List Events, we have lodging and transportation all sorted out for you, so you won’t have to sweat the details. Furthermore, we can advise you about the latest on flight costs and ticket sales so that you’re ready to strike when the iron is hot. We start planning our travel experiences for the Summer Games, Winter Games, and World Cup four years before the event – that’s four years of scouting the best hotels, organizing special dinners and parties, working out transportation solutions, and creating an action-packed itinerary for our guests. You can book your travel experiences with us several years in advance, giving yourself plenty of time to get excited for your trip. Or if you’ve decided to make this trip spontaneously, booking with Bucket List Events means no last-minute scrambling to find a hotel. How far in advance you should book your trip to huge events is not a question easily answered. But there is an easy solution, and that’s to leave the details to the professionals.